Google Pay, the flagship digital payments platform of the US-headquartered software giant, is facing questions over whether it shares Indian customer data with affiliates and third parties for monetary gains. Google Pay, which was until last month known as Tez, facilitates payments via Unified Payments Interface (UPI), NPCI’s single-window mobile payment system. Google Pay India said earlier this week that it has 25 million monthly active users and 1.2 million businesses on its platform. 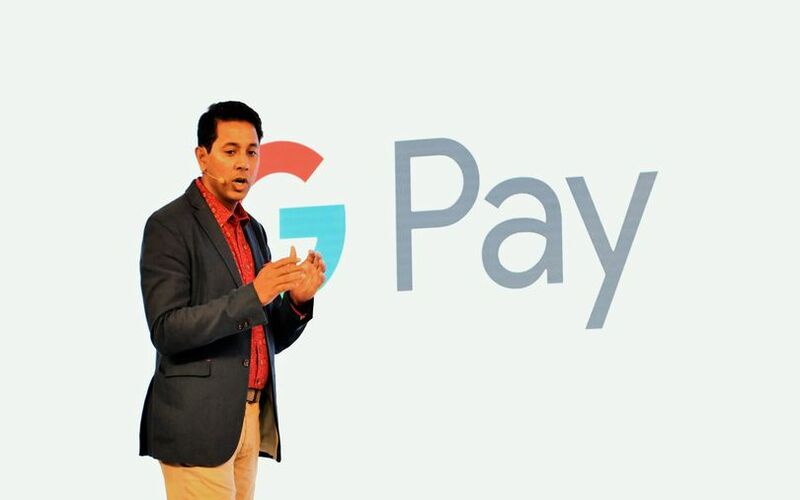 The letter addressed to NPCI’s managing director and chief executive officer Dilip Asbe further stated that Google Pay could be collecting users’ navigations, logs and correspondence data with unnamed third parties at a time when India is putting together a personal data protection bill that will provide guidelines for storage and processing of customer data in the country. Paytm did not comment on the redressal measures it is seeking. “As the Indian payments ecosystem is evolving at a fast pace, all players should get a level-playing field and policies should be same for all. In the light of the above-mentioned submission, we sincerely hope that NPCI would revisit the Payments Policy of Google Pay for India,” the letter stated. In response to specific queries, a Google spokesperson said that the Google Pay app does not use individual UPI transaction data for monetisation purposes. Instant messaging platform WhatsApp, which has over 200 million users in India and has been looking to formally launch a UPI-based payments service, earlier faced similar concerns over sharing data with parent Facebook. Paytm had also earlier expressed concerns over security and interoperability-related issues with regard to WhatsApp’s beta payments service. Earlier this year, Paytm was at the centre of a controversy over data privacy after a sting operation by media portal Cobrapost appeared to suggest that the Vijay Shekhar Sharma-led company had shared user data with a political organisation following orders from the Prime Minister's Office.